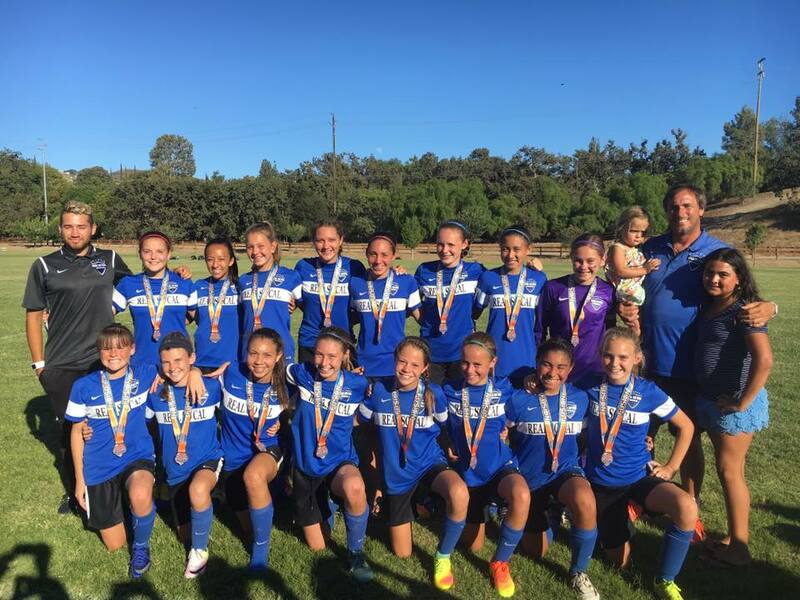 G2003 White are Champions at 2016 Ventura Fusion Tournament!!! Congratulations to Players, Parents and Coaches for an outstanding achievement. Real So Cal-SCV is proud of you!! !